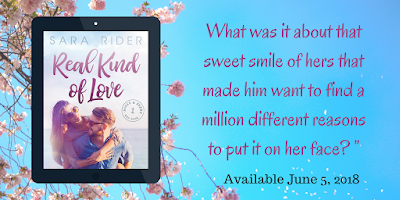 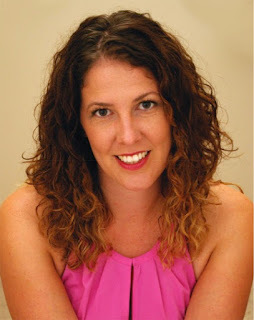 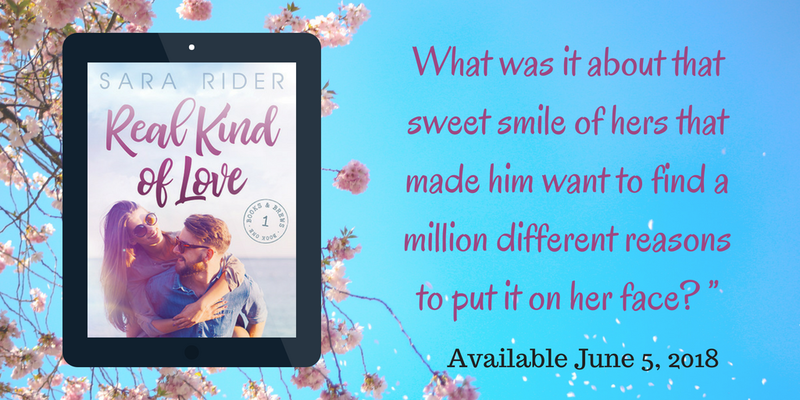 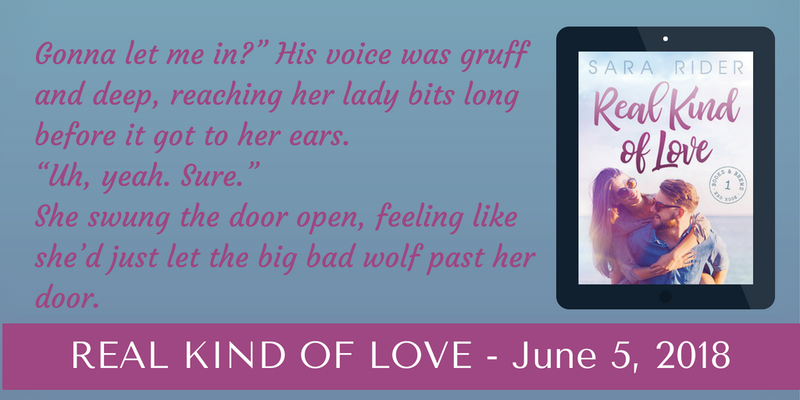 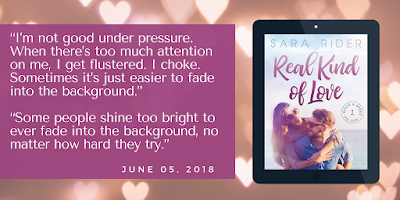 In REAL KIND OF LOVE by Sara Rider, Clem and Jake have one week to convince her quirky, overbearing family that their relationship is real during a summer vacation at a lakefront cottage. Fans of ACT LIKE IT by Lucy Parker and ACTING ON IMPULSE by Mia Sosa will love this spicy, lighthearted contemporary romance novel featuring a grumpy hero and introverted heroine. 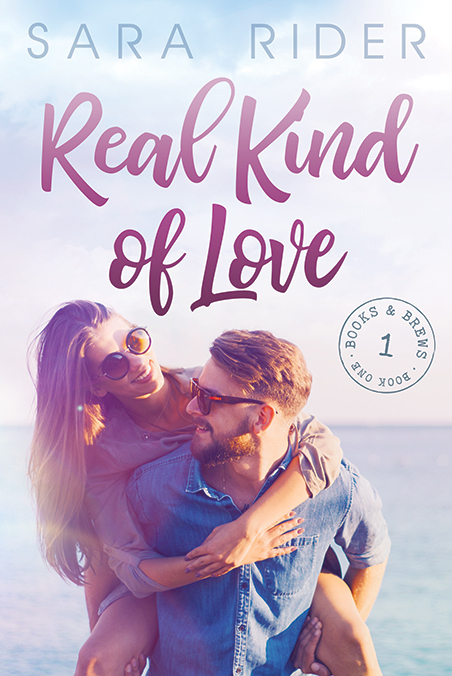 Find out what happens when a fake relationship turns into a real kind of love.